This property accepts 2 small or medium size dogs. A 5th person can be accommodated at no extra charge although living space will be compromised. 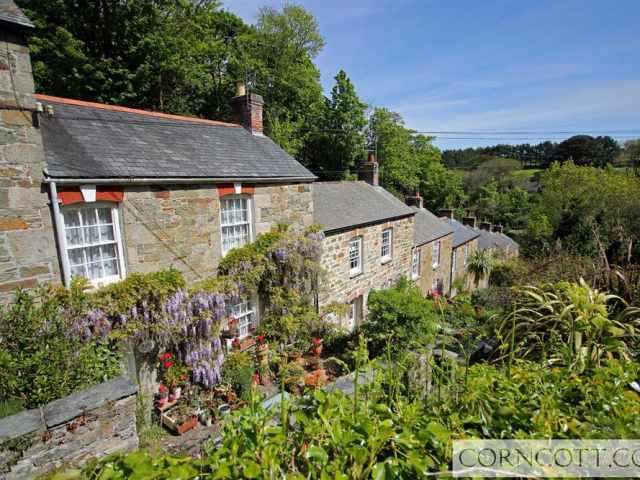 Conveniently located just 7 miles from the North and South coasts of Cornwall, Fiddlesticks is a charming and cosy mid terrace Cornish cottage with lovely views out across the countryside and beyond. The villages of Lanner, St Day and Carharrack are all within a 5 minute drive and have a local shop and pub in each village. 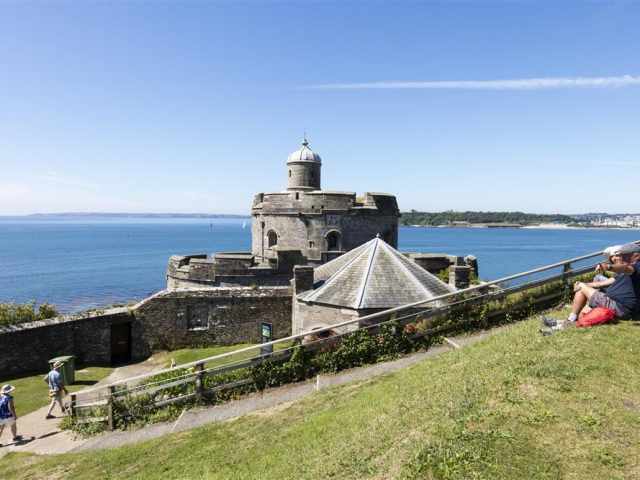 The harbour town of Falmouth has a choice of sandy beaches and a wide selection of amenities including Pendennis and St Mawes Castles, Falmouth Art Gallery, National Maritime Museum and are only 7 miles away from Fiddlesticks. Falmouth is also the gateway to the beautiful River Fal where you can explore many places by boat including St Mawes and the city of Cornwall, Truro. 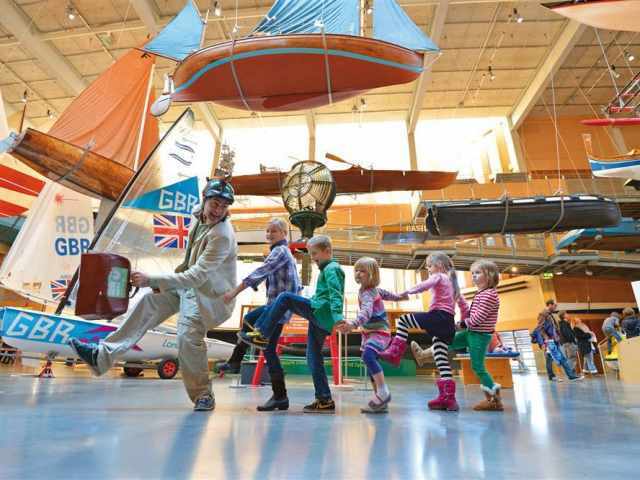 You can also access Truro by road, less than 10 miles, where you can explore the Cathedral, Royal Cornwall Museum and the bustling streets of the city. Helston and Hayle are also less than 15 miles by car and both have lots of facilities to visit. The market town of Helston is home to Flambards which is a great day out for the children but also has many shops, restaurants and pubs to spend your time sightseeing. 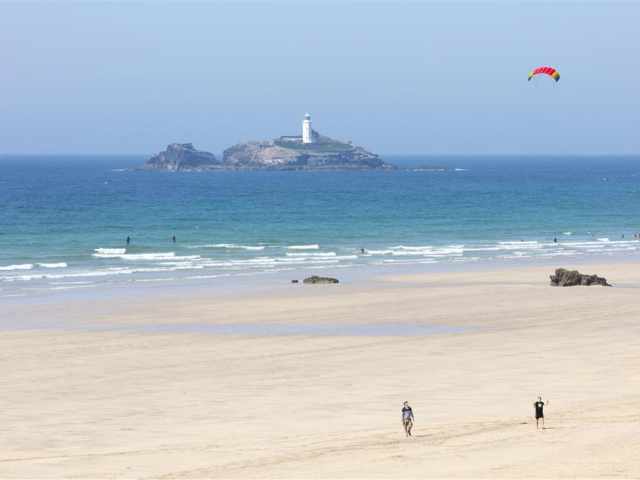 Hayle has some amazing countryside walks and was the first town in Cornwall to be awarded with ?Walkers Are Welcome? status which obviously means that there are lots of footpaths and trails to discover. Paradise Park is also a great day out for the family and has many events throughout the year. 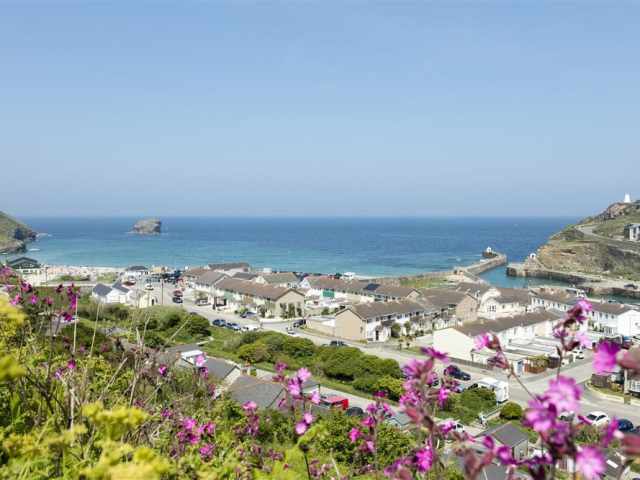 The beaches at Porthtowan and Portreath on the North coast are both 6 miles away, and the famous resorts of Newquay and St Ives are just a 30 minute drive respectively. Tehidy Country Park has 3 main carparks all of which are free to park in and hosts over 250 acres of peaceful woods with trails for walkers and cyclists to discover. So perfect to exercise your dog and enjoy a coffee in the caf? on site. Trebah Garden and Glendurgan Gardens are also within 15 miles of Fiddlesticks and are both a great day out. The Roseland Peninsula can be reached in 20 minutes via the King Harry Ferry, and there are watersports centres at Stithians Lake and Mylor Harbour. Entered from the front, a comfortable lounge and dining room with easy seating and focal wood burner greets you. To the rear of the property is the well equipped kitchen with door leading out into the pretty enclosed garden which overlooks the neighbouring fields. An enclosed wooden staircase with handrail leads upstairs where you will find two well appointed double bedrooms to the front of the cottage with lovely countryside views. 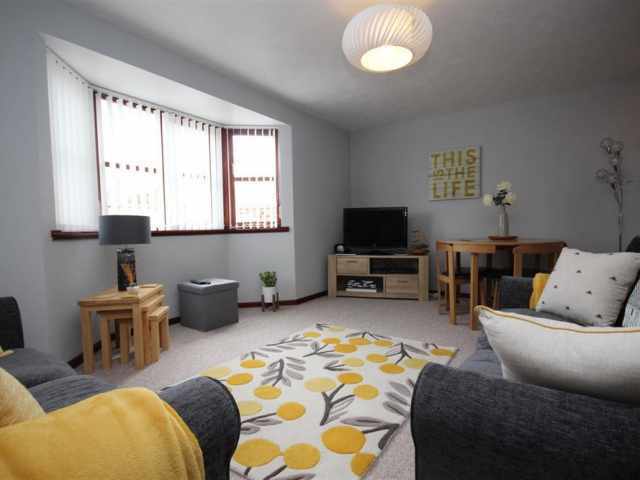 Both double bedrooms have ample hanging and drawer space with one benefiting from a digital television. To the rear is a good size single bedroom and family shower room WC with shower cubicle and wash hand basin. Fiddlesticks is heated by a modern Rointe electric heating system with a thermostatically controlled radiator in each bedroom and the loung/dining room. Outside at the back of the property is an enclosed, small lawn garden. There is parking at the front of the property for two cars as well as an open front garden. - This property will accept two small or medium size dogs. - A 5th person can be accommodated at no extra charge although living space will be compromised. 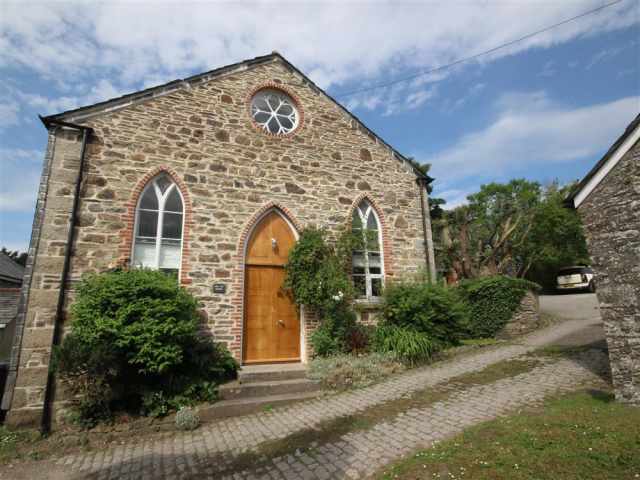 This property is new to our portfolio. Be the first to comment.